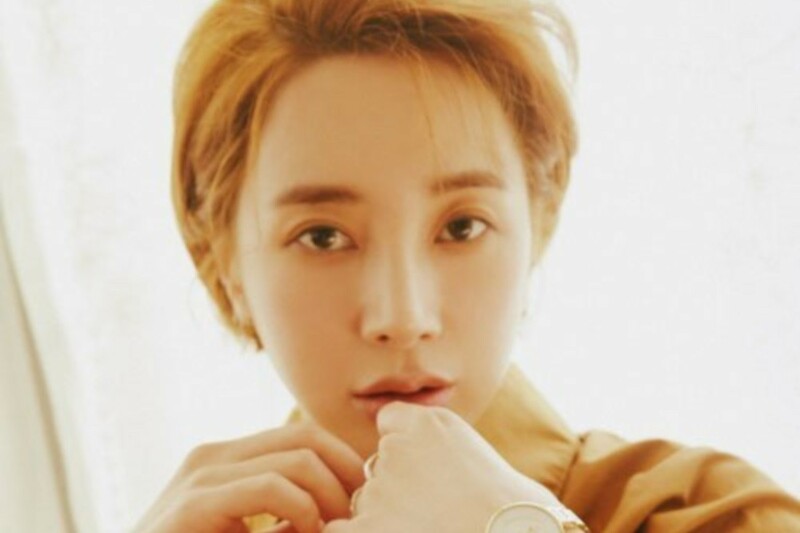 Seo In Young revealed her thoughts on the hate she's still receiving for her cursing controversy in an interview with 'International bnt' magazine. The singer expressed, "I debuted at 18 and really ran forward with no breaks. It's the first time I've had a hiatus of 1 and a half years. I think it was a time to reflect on myself and understand my positives, negatives, my personality, and my music direction." She also revealed she got a lot of comfort from her pets, saying, "My dogs really gave me a lot of comfort. I'm doing charity related to animals at the moment." 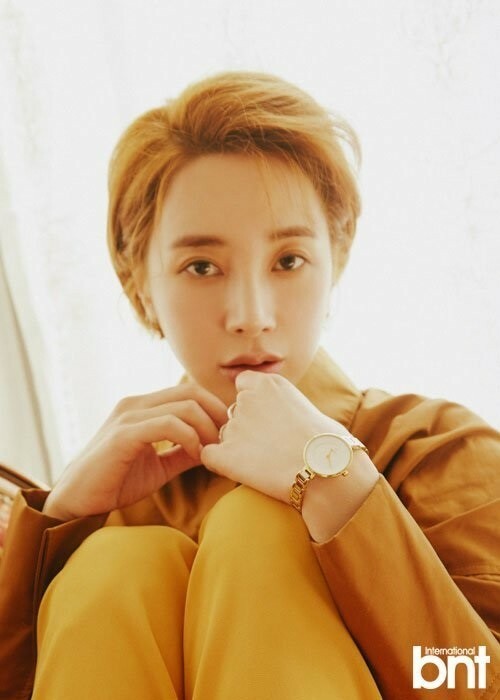 Seo In Young admitted her strong personality often got her into trouble with those around her, saying, "I hurt a lot of people around me because of my strong way of talking. I think I'm trying to say what's in my heart in a prettier way. I think that if I slowly move forward sincerely, people will recognize that." She also said of negative comments, "I read them all. I read them all when the [cursing controversy] happened too. I completely understand the people who leave bad comments and the people who hate me." 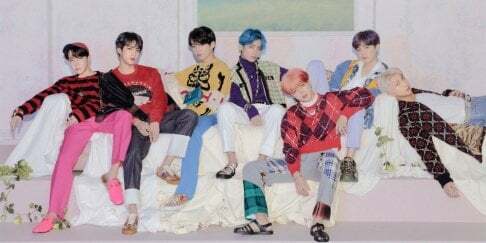 Seo In Young further revealed she'd cut down on her shoe collection, adding, "My real self isn't like a celebrity at all. All my friends are non-celebrities as well." Check out Seo In Young's pictorial for 'International bnt' below!